Lin, Chieh-Hua, et al. 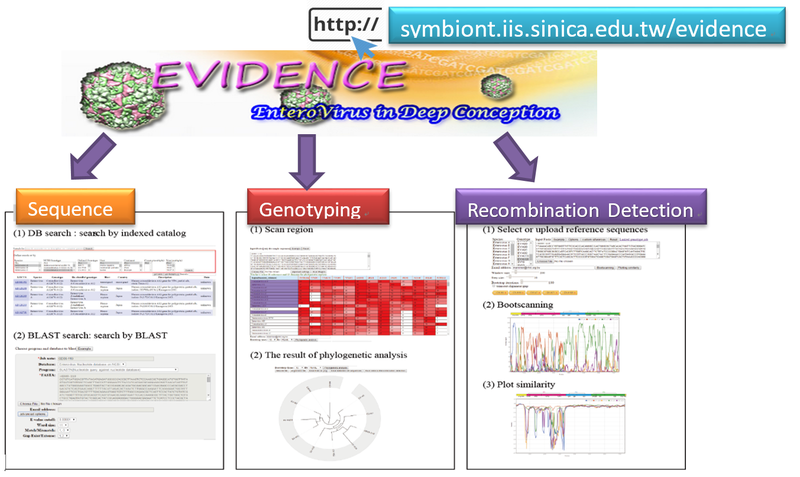 "Precise genotyping and recombination detection of Enterovirus." BMC genomics 16.Suppl 12 (2015): S8.